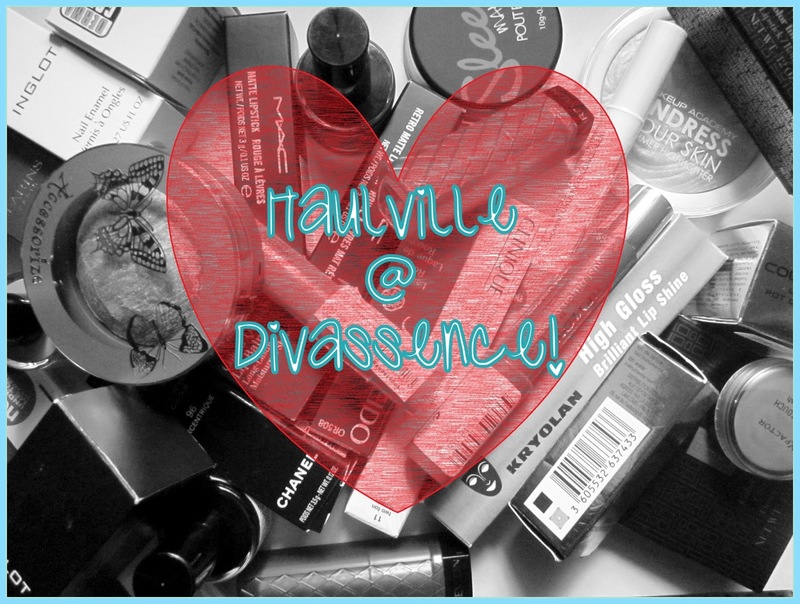 Haulville @ Divassence! : March Madness!! - Divassence! So this month’s haul is called “March Madness!” Not only did I shop like the world is going to end but people around me shopped like crazy too! And that too for me 😉 Its okay to be spoilt and pampered on your birthday right? So in the month of March, since it is the “month” in which my birthday falls, I was pampered and spoilt rotten. Here’s a breakdown on everything I got for myself and gifts from loved ones. I was gifted the Accessorize blush by Rekha. She put in so much thought in choosing the blush. I was emotionally overwhelmed when she told me the thought behind it. 🙂 Thank you Reks! I also picked up the 3 crackle nailpaints from Oriflame and the Inglot Nail Enamel was gifted to me. I love silver jhumkas. I’ve always wanted huge ones. So my mom gifted me these lovely silver pieces. 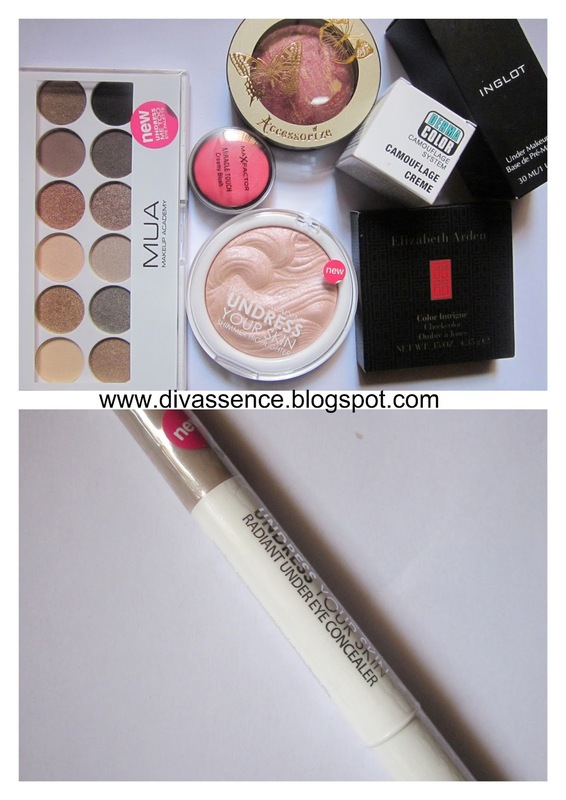 When Two Blush Lovers meet..
OMG !! sooo much stuff..can make any woman J !! Such an amazing haul.. Thank you Parul 🙂 How’ve you been?